In Week Three of our 'Kingdom Horizon' series, John Ashe discusses the implications of living with a Kingdom mentality. A great service in which we are all encouraged to be the light in our town and around the world. In Week Two of our 'Kingdom Horizon' series, Carl 'the Viking' Anderson talks about how the Gospel is advancing in the world around us. Carl encourages us to keep partnering with the Kingdom of God in our community and throughout the world. 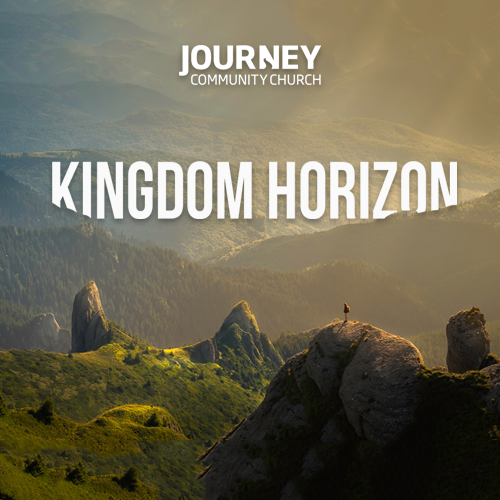 In week one of our series 'Kingdom Horizon' John Ashe combats the ideology of a doom and gloom future and explains why our future as Christians is full of hope and joy. The Kingdom of God is advancing and we should be excited about it.